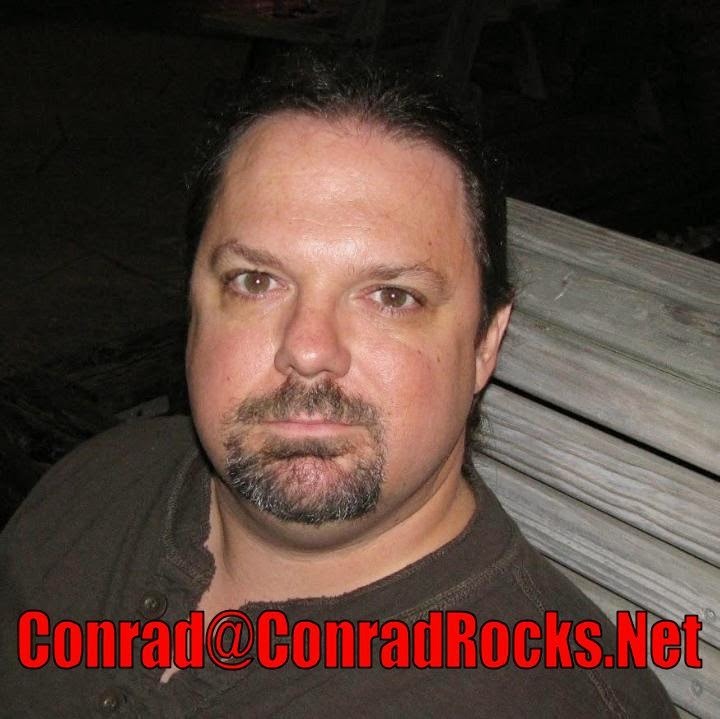 Conrad Rocks! : Strongman in the Church? Is there a strong arm in the church today?